James Bond Archives - Joe.My.God. 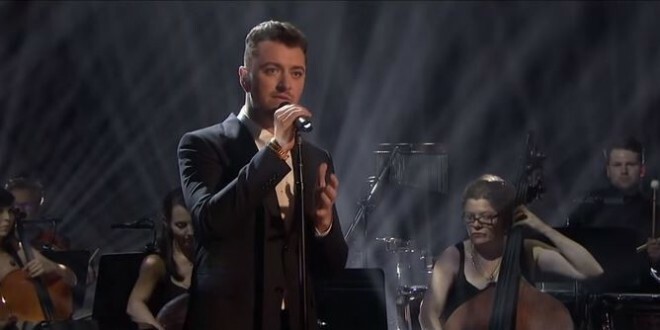 Backed by a full orchestra, Sam Smith on Friday performed his smash Bond theme on the Graham Norton show. 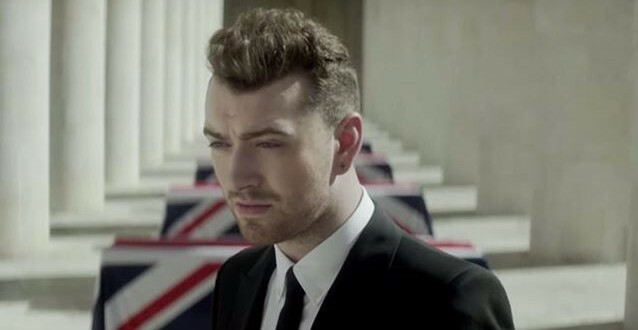 Writing’s On The Wall has become the greatest-selling Bond theme in UK history and is the first to hit #1 on the British pop singles chart. Watch below.